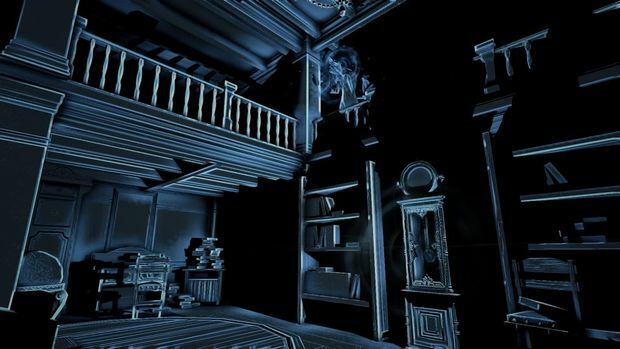 Deep End Games -- a new studio consisting of many ex-Irrational developers -- has announced a Kickstarter campaign for a brand new horror game called Perception. The first-person horror adventure places you in the shoes of visually-impaired Cassie, who uses echo-location to navigate her environment via "unique, hide-and-seek gameplay" in a story that occurs across many eras. "After months of research seeking the house from her nightmares, Cassie discovers an abandoned mansion in Gloucester, Massachusetts, the Estate at Echo Bluff," reads the description. "Once there, Cassie finds that Echo Bluff is worse than she dreamed. 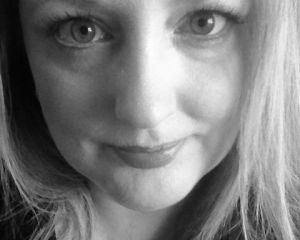 A ghastly Presence has tormented its inhabitants over generations, and it now hunts Cassie. She must solve the estate’s mysteries or become one of its victims." The game -- currently only confirmed for Steam -- is initially seeking $150k and slated for a 2016 release. "So far, we've been self-funding the project out of pocket," says the appeal. "But we need your help to see Perception through to completion. While we've already made great progress building much of the core experience, we still have a way to go to realize our vision." I don't know about you, but a new horror from Bioshock's greatest designers/developers...? WORDS CANNOT CONVEY MY EXCITEMENT. I'm particularly intrigued by the how Cassie's disability will inform the gameplay. Not many people know this, but I'm a qualified Braille tutor (no, really, I'm not even lying). That's why I know they typo'd the "Story" header on the Kickstarter page and accidentally repeated the mistake on the "Budget" heading, too! So, what do you think of Perception?